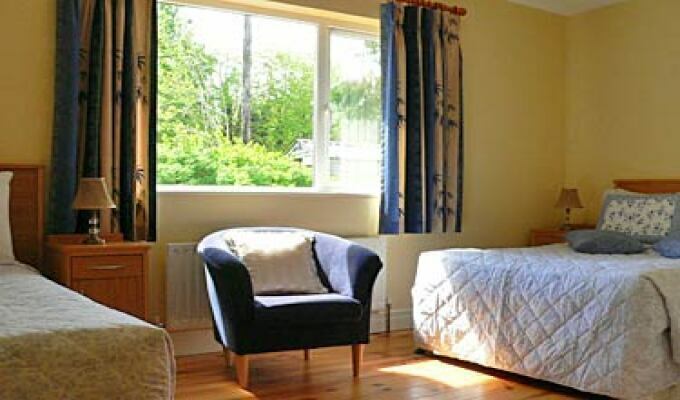 Carrown Tober House is a purpose built B&B which offers superb Bed and Breakfast value for money. 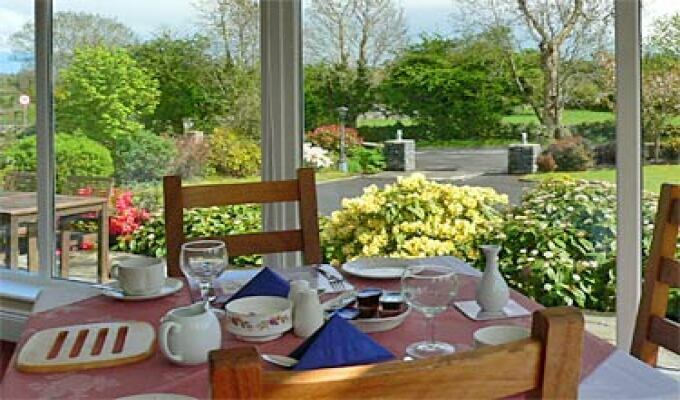 Local knowledge of fishing/angling is available and is within close proximity to Lough Corrib. Ample car/coach parking is provided for our guests convenience. 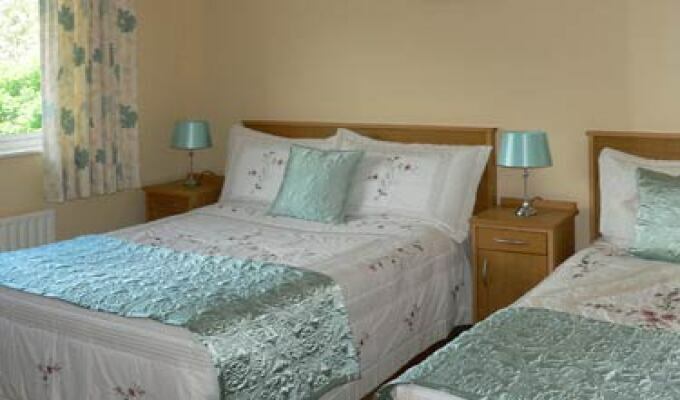 Our aim is to ensure your stay is as pleasant and relaxing as possible. Should you have additional requests before or during your stay, we will be happy to oblige whenever possible. Mature landscaped gardens and outdoor seating for visitor use. 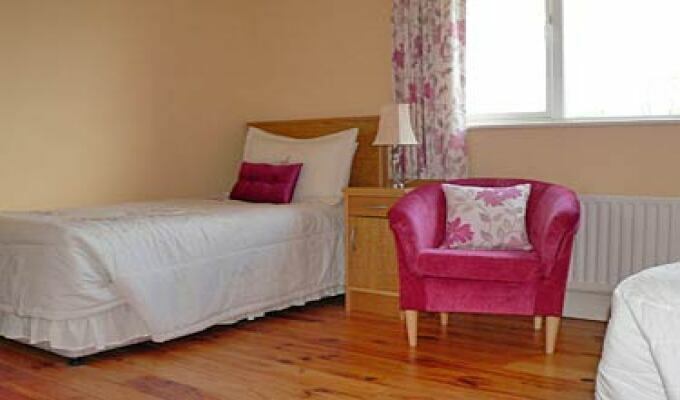 Also pony stables available for guests attending Oughterard Pony Show. On the main N59 Galway to Clifden road. 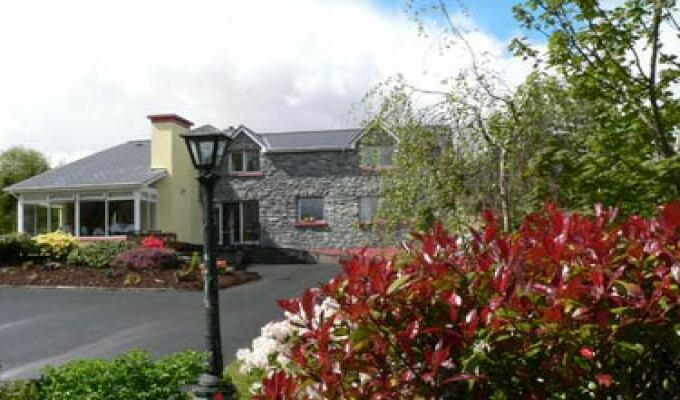 Pass the Connemara Gateway Hotel on the left and after the village signed for Oughterard take the next left turn (B&B sign or sign for candlemaker are visible from the road) we are the first house on the right.